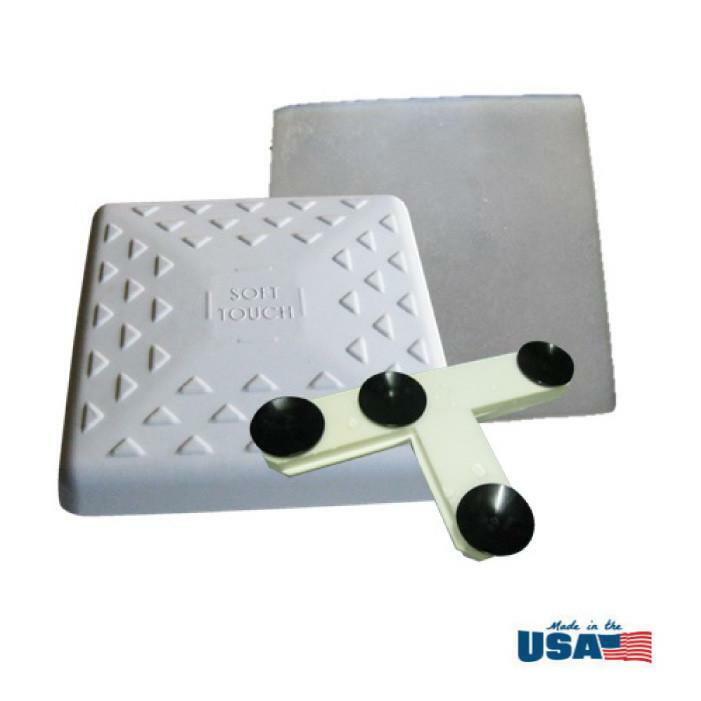 Soft Touch Bases 2019 ! Athletes perform better if they feel safe. 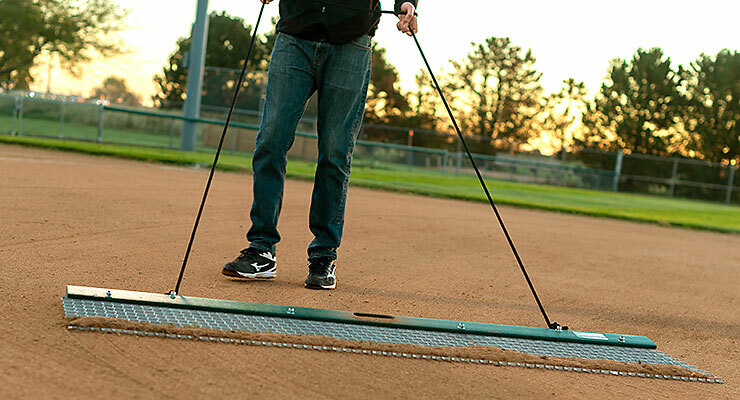 Baseball season is underway and the best way to ensure a long and injury-free athletic career is to play it safe. That’s the idea behind our brand. 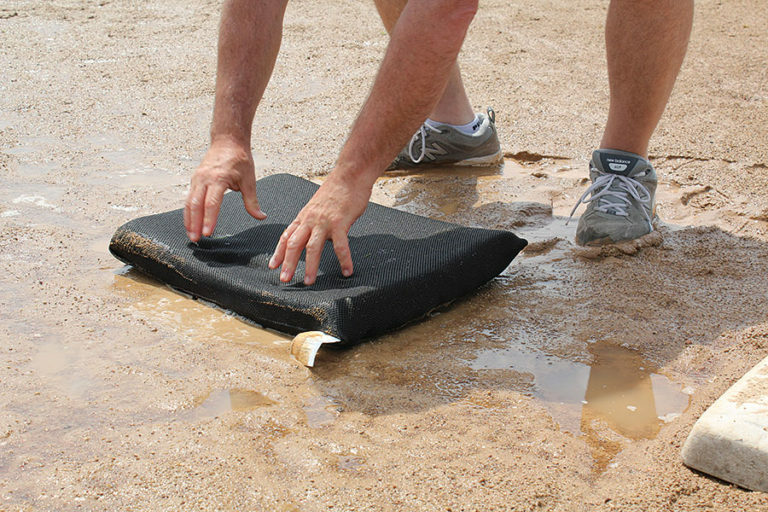 We’ve designed our product so that regardless of model every one of our bases is considered the softest, most durable, and safest option in the industry. 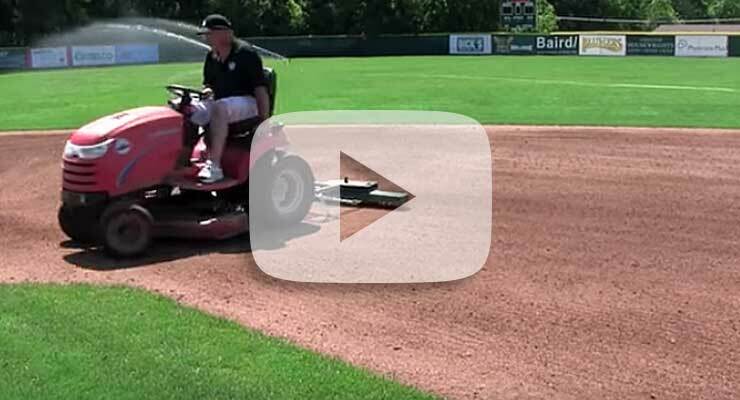 Preventing serious injuries and staying in the game makes the investment worth it. 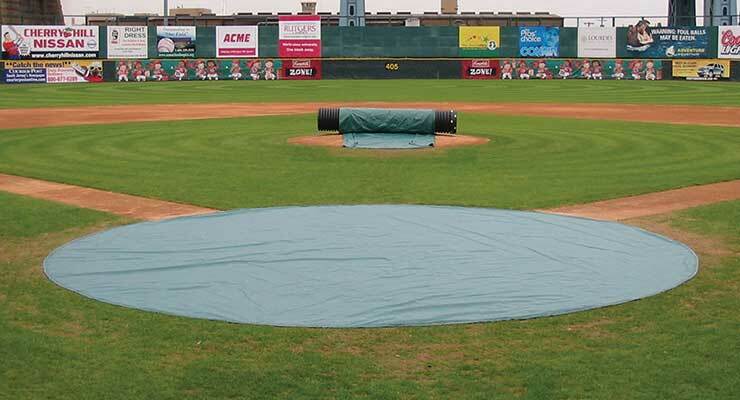 We have a base for every playing surface, check them out below! 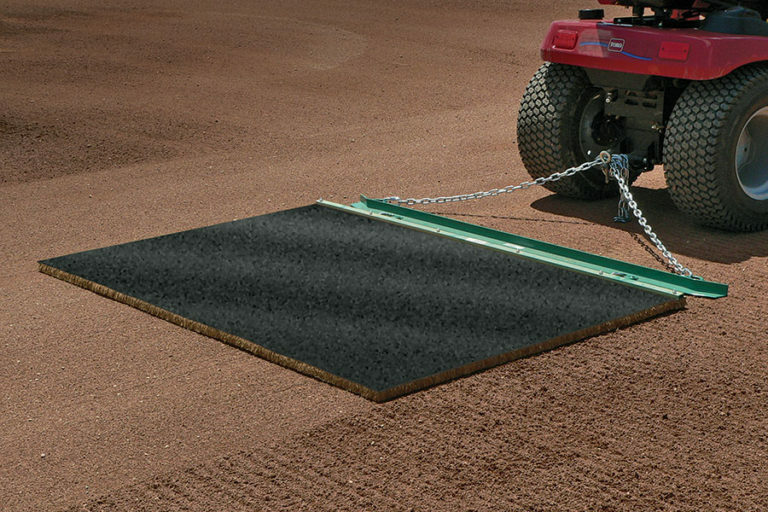 For use on synthetic or turf playing fields, our unique design requires no mounting system and sits securely on the synthetic turf. 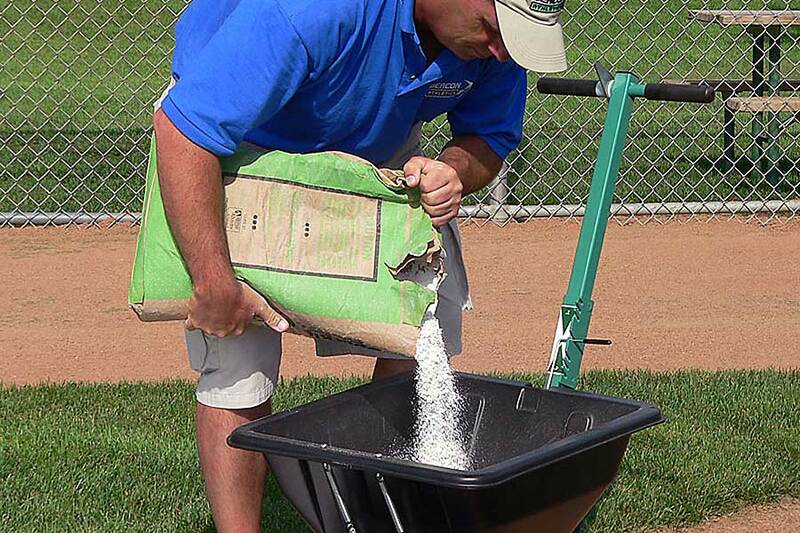 Easy to install, Soft Touch® for Turf can remain in-ground year round or set up for game-time. 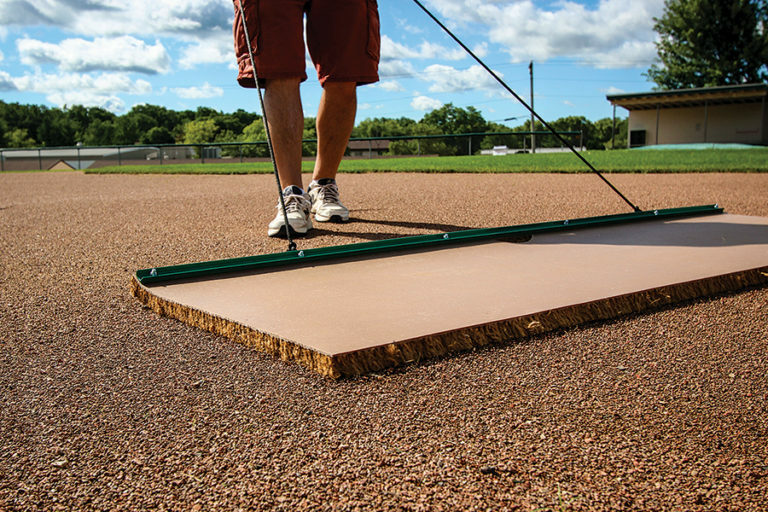 With a 7” box mounting system this flexible plastic design provides the ultimate in safety and can remain in-ground for a full season of play. 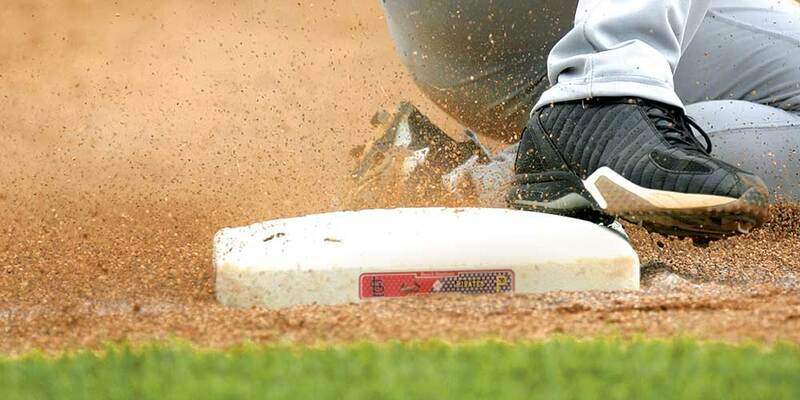 These bases are designed to break away under pressure and force for the ultimate safe slide. 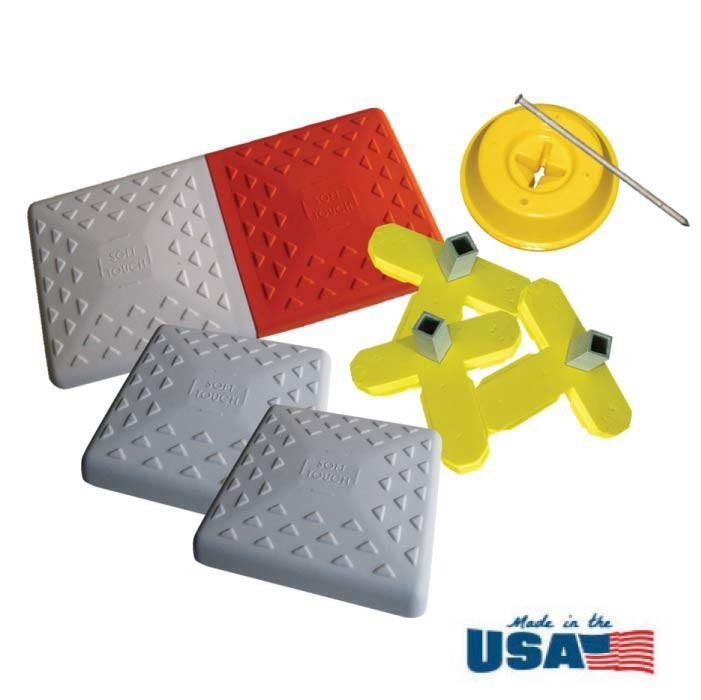 All of our parts were designed to be used with the base collection they’re sold with to enhance the safety of that specific collection. No mounting system? Not a problem! 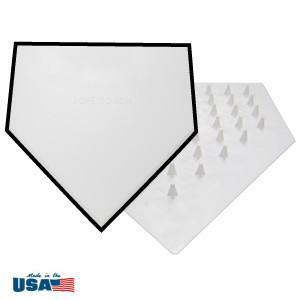 Soft Touch Spike Down bases are specifically created for teams, leagues, and facilities that do not have a mounting system in place. 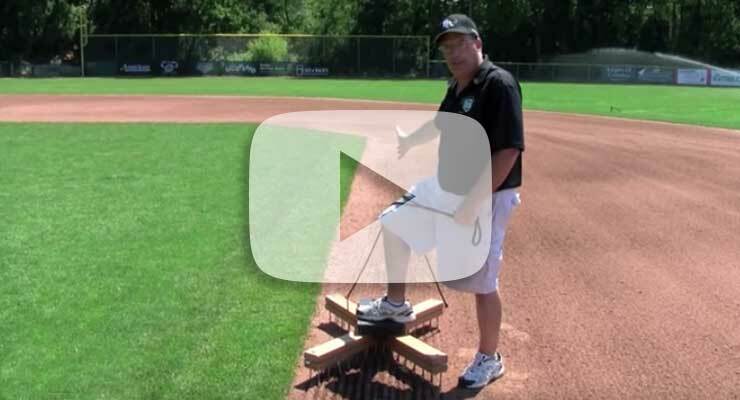 Rakes of all shapes and sizes are vital tool for groundskeepers. 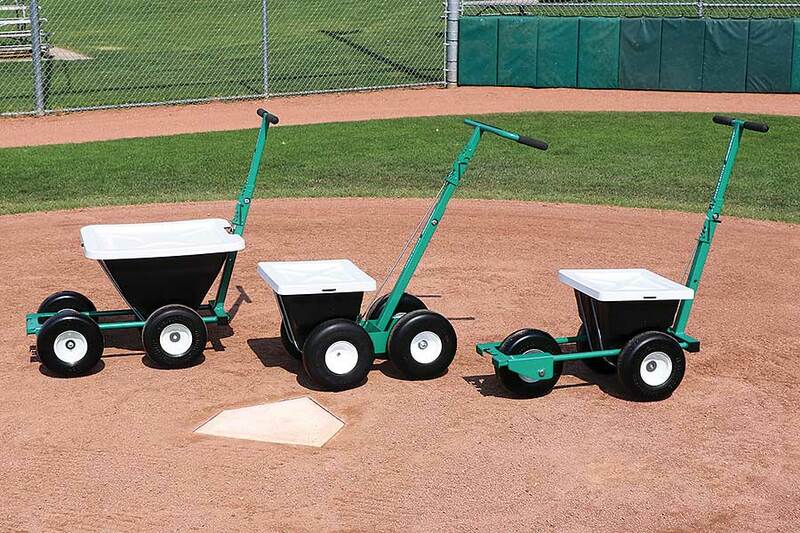 Some can be fairly specialized, while others can be used for a wide variety of operations. How do you know if you have the right mix for what you need to do? 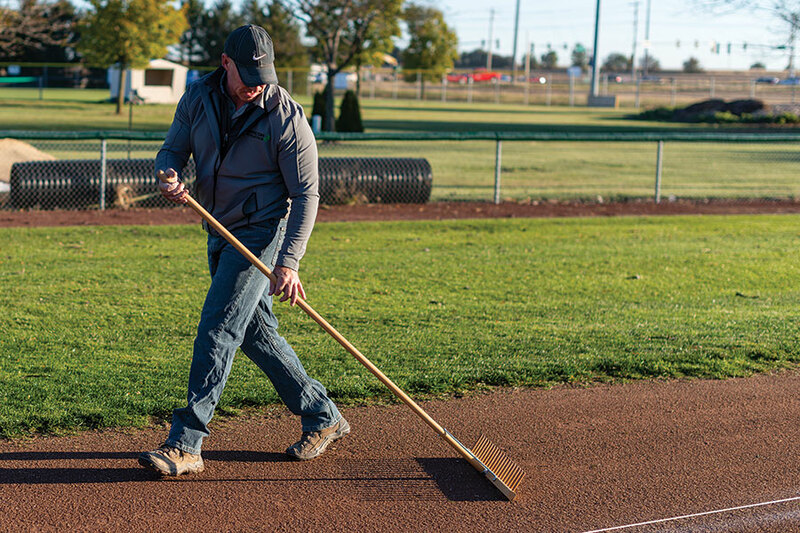 Beacon’s Paul Zwaska breaks down the various rakes and what they’re best used for in this Field Rake Usage Guide. 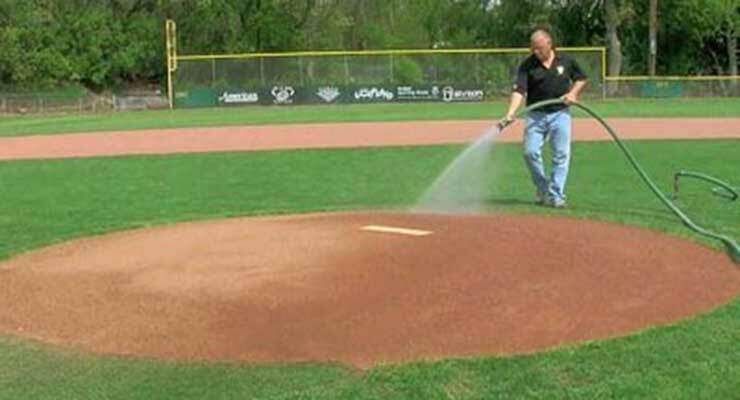 Visit Groundkeeper U for tips on finishing those high wear areas. Whatever your level of play or your budget, we have what you need. 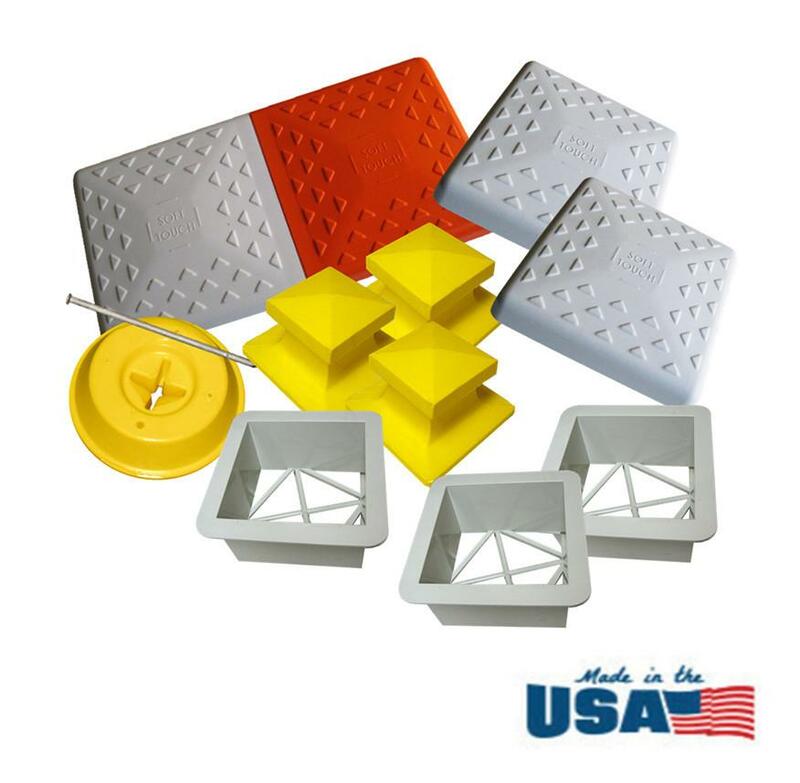 Bases for high school, college, pros, as well as Rule 1.06 compliant release bases for little leagues. We have them all. Reg. 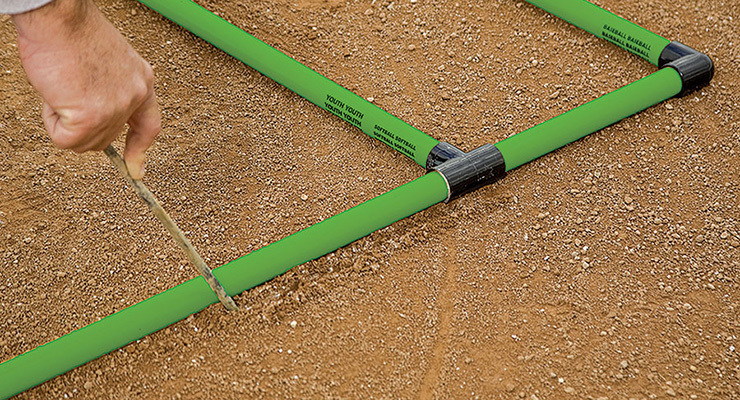 $730-$2,475 — NOW ONLY $495-$1,995 — SAVE $235-$480! These are some big nets. Have a spot you wish you had a net for? 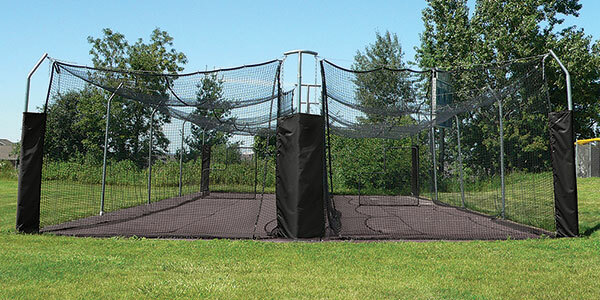 These nets might just be what you need. 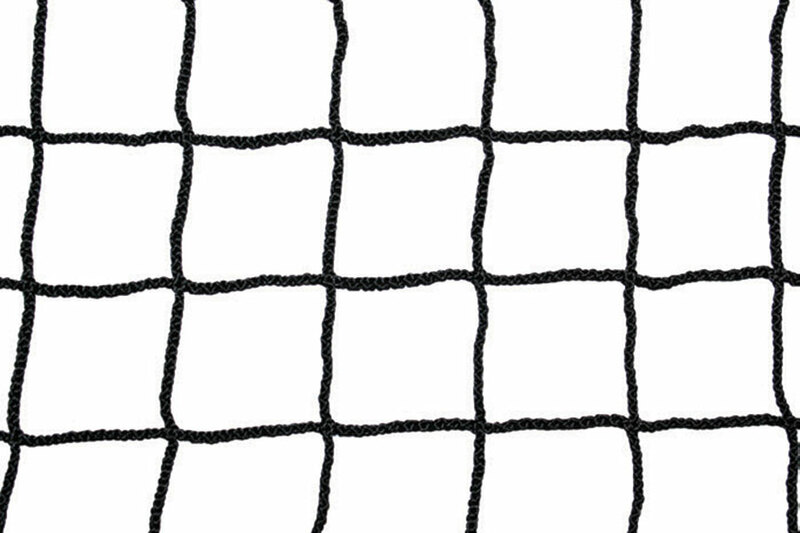 #36 twisted knotted nylon with 1-3/4″ mesh. Limited quantities. Like-new condition. It’s more affordable than you think. And, it’s the little things that make the difference. 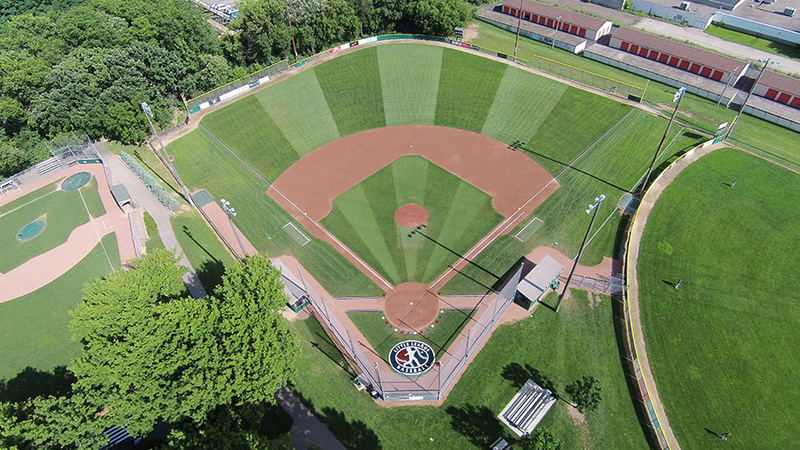 Team logos and team colors improve the perception of your facility, add to community spirit and make your ballfields uniquely yours. 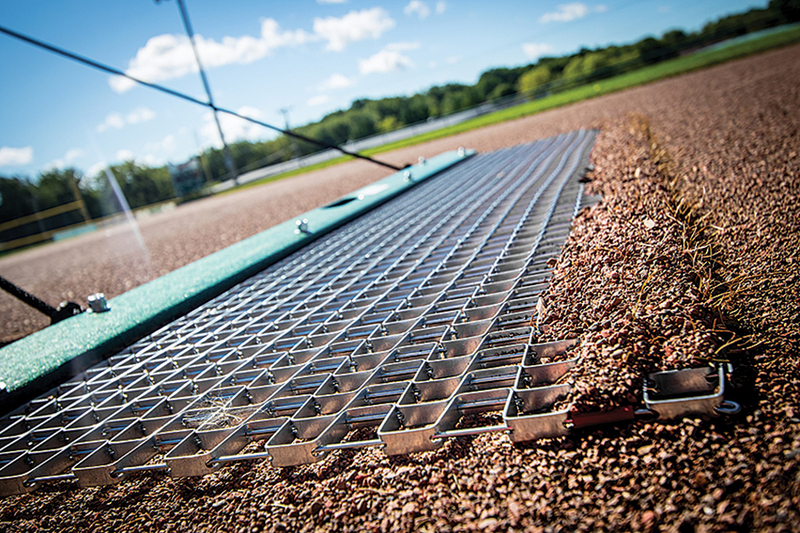 Sponsorship can help you secure additional resources to upgrade your facility. 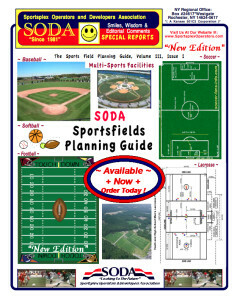 Check out the various facility personalization products…. 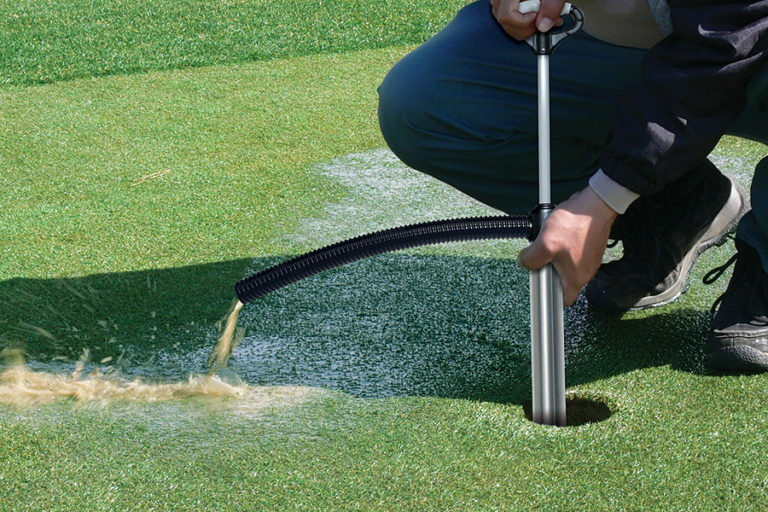 Cost effective and just plain smart. 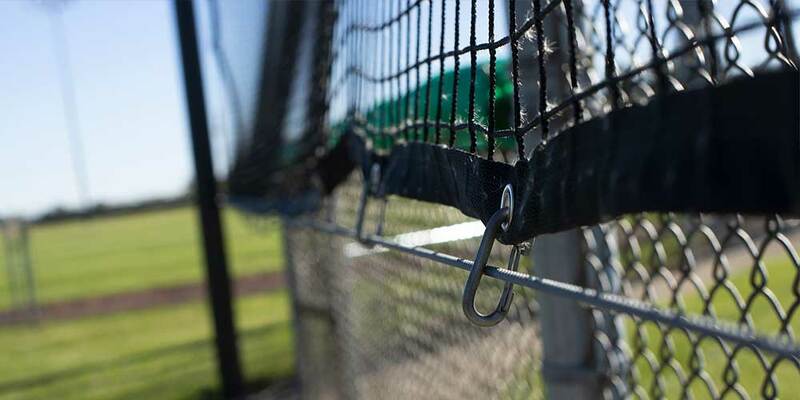 The Beacon Backstop Wall System is easy to install, durable and attractive. 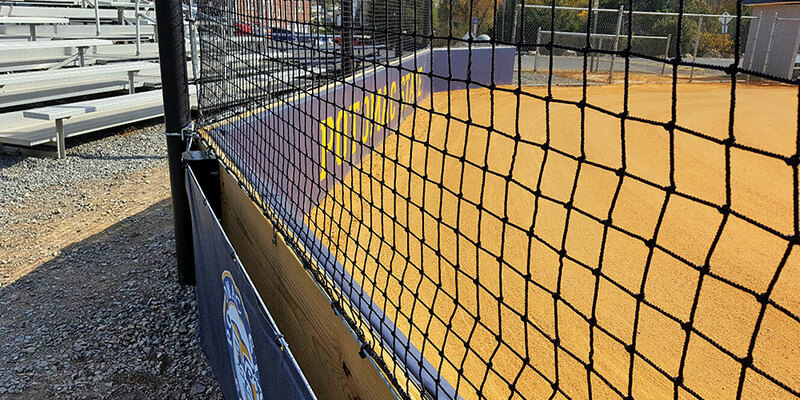 Bring this unique woodless wall padding and backstop netting to your facility. Reg. 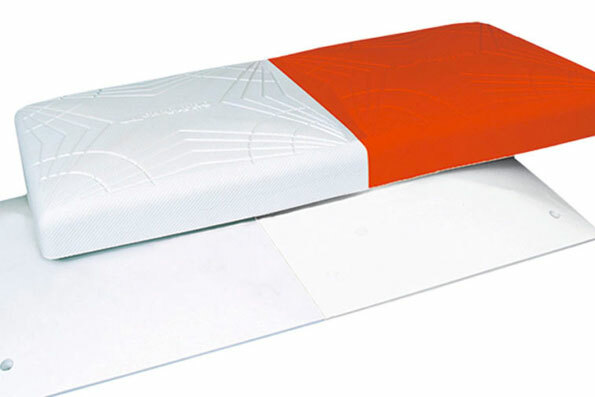 $260 — NOW ONLY $150 — SAVE $110! 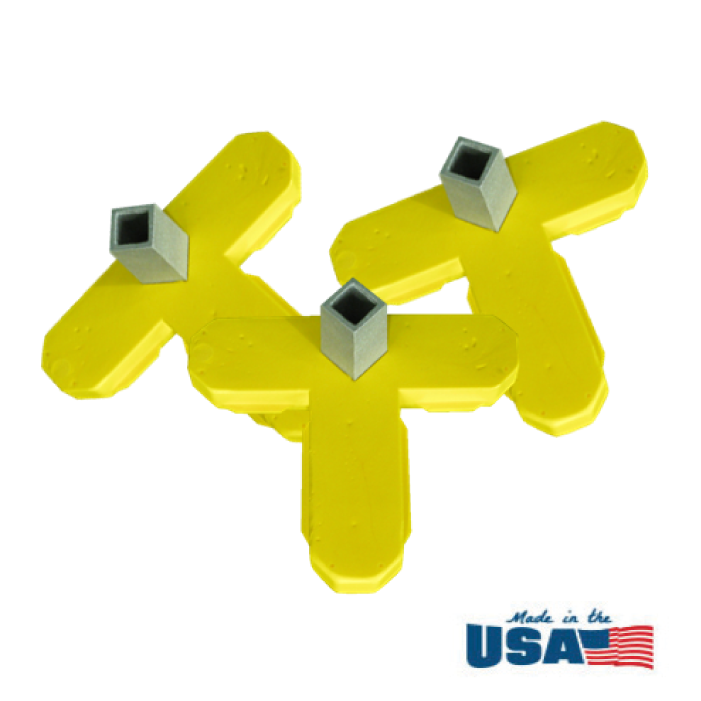 Is your team color yellow? We have a great deal for you. 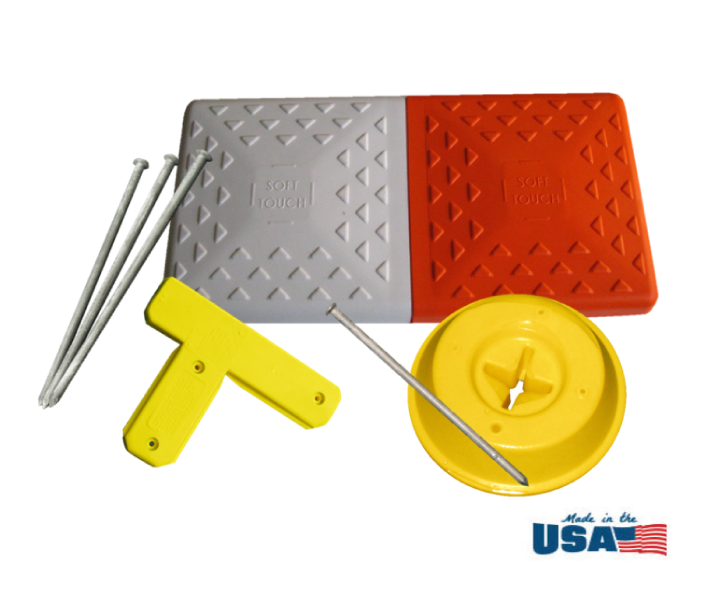 This 6ft high pole padding attaches with grommets (rather than Velcro), and is 2″ padding with an OD of 8″. Very limited quantities. Brand-new condition. 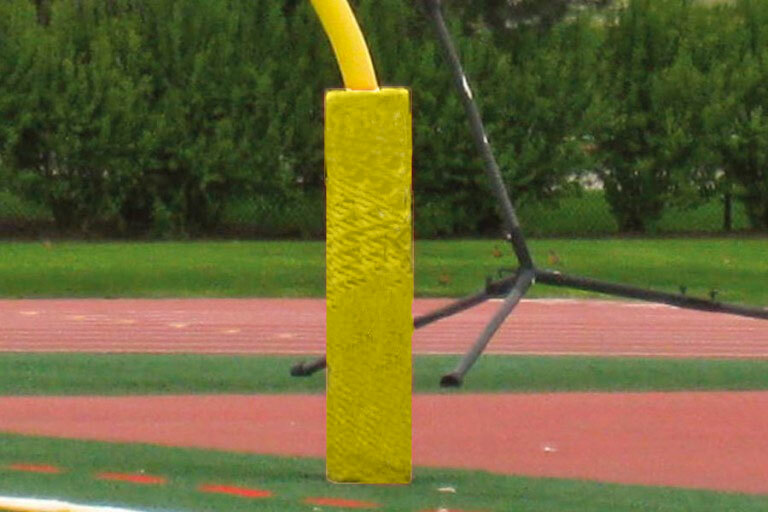 Football’s biggest threat is something you’ve never thought about ! The NFL no longer has general liability insurance covering head trauma, according to multiple sources; just one carrier is willing to provide workers‘ compensation coverage for NFL teams. Before concussion litigation roiled the NFL beginning in 2011, at least a dozen carriers occupied the insurance market for pro football, according to industry experts. “People say football will never go away, but if we can‘t get insurance, it will,” Jon Butler, Pop Warner‘s executive director, lamented to colleagues after discovering that just one carrier was willing to cover the organization for head trauma, according to a person who was present. With youth participation rates continuing to fall, the insurance crisis adds another layer of uncertainty to the future of America‘s No. 1 sport. Insurance companies, which earn billions of dollars each year by taking on risk, are increasingly reluctant to bet on football and other sports associated with traumatic brain injuries. 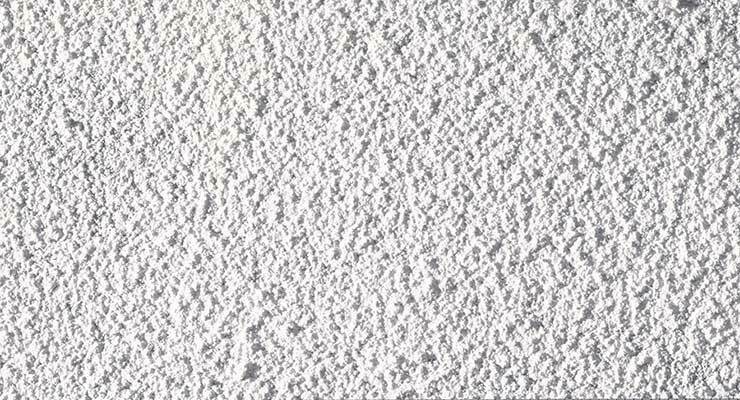 Some insurance industry executives compare the issue to asbestos, an occupational hazard that has cost insurers at least $100 billion. Traumatic brain injury “is an emerging latent exposure the likes of which the insurance industry has not seen in decades,” Joe Cellura, president of North American casualty at Allied World, wrote in a blog post last year for the website Risk & Insurance. Cellura declined to comment for this story. 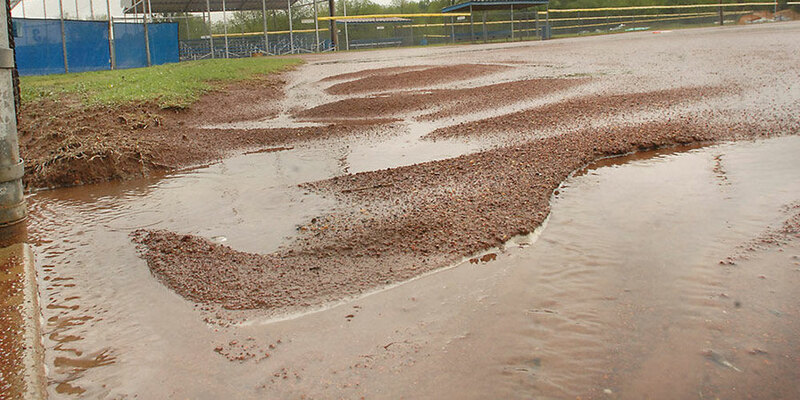 Organized sports, like most endeavors involving risk, can‘t exist without insurance. How deeply the crisis ultimately will be felt is a question that is being debated in trade publications and industry reports, at insurance conferences and among brokers who service the sports world. 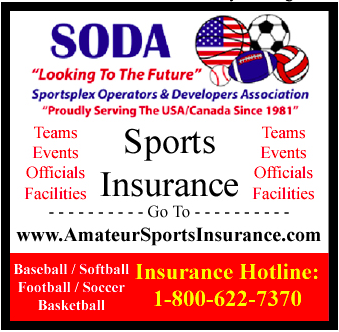 Scott Lunsford, a senior vice president with K&K Insurance, which finds coverage for amateur sports, acknowledged that several prominent carriers no longer cover head trauma but said numerous options remain available, though sometimes with restrictions that limit insurers‘ exposure. 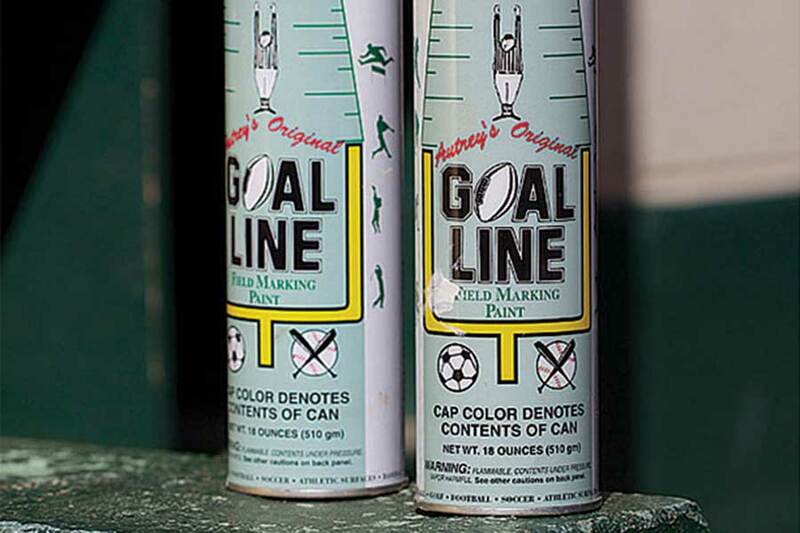 “It‘s part of our business now, brain injury and concussions, and we‘ve adjusted,” Lunsford said. Butler said he believes carriers are “starting to get a handle on it, just as they have with other risk management situations.” In an effort to ease insurers‘ fears, Pop Warner‘s law firm has taken the unusual step of staging seminars in which some panelists raised doubts about the connection between football and neurodegenerative disease. Last spring, the Maricopa County Community Colleges in Arizona, citing costs and potential liability, announced that they were eliminating football at four schools, including a three-time junior college national champion. A task force concluded that the teams, consisting of 358 players, accounted for nearly one-third of all insurance costs for the district‘s 200,000 students. Another recreation department, in Hawkins County, Tennessee, decided to keep tackle football this year, even though its longtime insurer refused to cover the sport. The department found a new carrier under a policy that drove up overall insurance costs 27 percent to more than $13,000. The department‘s director, Tim Wilson, citing falling participation and rising costs, predicted that youth football will disappear within a decade. “We have insurance now, but who knows for how long?” he said. In the years before football‘s concussion crisis, dozens of insurers — including household names such as Fireman‘s Fund, The Hartford and Travelers — insured the NFL without restrictions for traumatic brain injury. Many of those companies are now embroiled in a six-year lawsuit with the NFL in New York Supreme Court over who will pay legal fees and claims associated with the 2013 settlement of a class-action lawsuit that is expected to cost more than $1 billion. 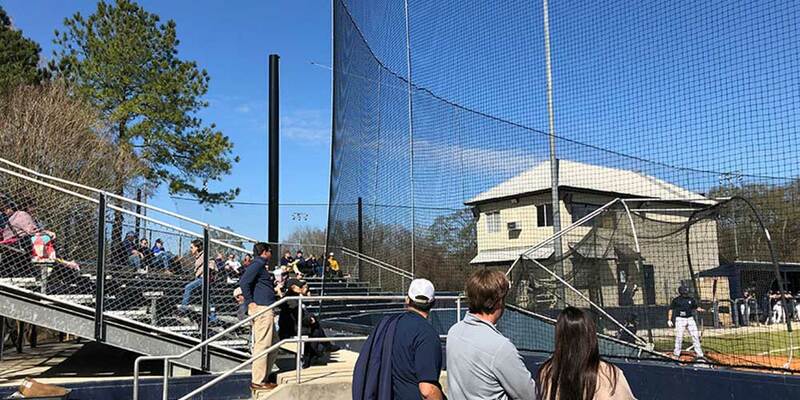 The market for amateur sports was even larger, according to industry experts, with insurers competing to provide a range of coverages for youth, high schools and colleges. For this story, Outside the Lines hired legal researchers to document the growing universe of concussion litigation — the primary reason behind the insurance industry‘s fears. Since 2005, when the first case of brain disease was reported in a former NFL player, thousands of concussion-related lawsuits have been filed in the United States, including class-action suits against the NFL, the NHL and the NCAA. Since the NFL settlement, concussion-related lawsuits involving at least 18 sports and activities have been filed in at least 29 states, Outside the Lines‘ research shows. 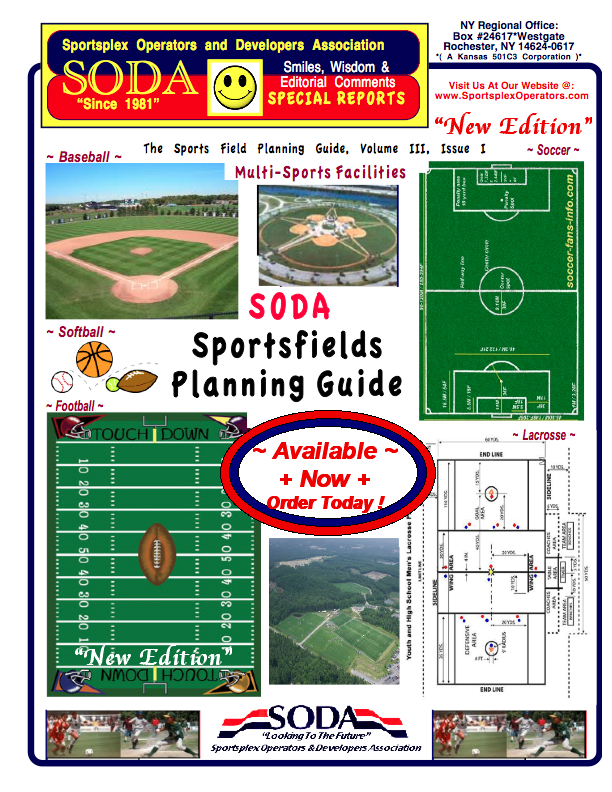 They target not only professional sports but also youth leagues, school districts, athletic associations, equipment manufacturers, medical providers, coaches and athletic trainers. Lee Gaby, an insurance consultant and former risk manager for hundreds of public school districts, said some insurance companies have begun to require concussion management plans and technology such as neuropsychological testing kits as “hammers” to encourage behavior that reduces claims. But Gaby said he fears it won‘t be enough for some companies wary of huge potential losses. ON MARCH 14, 2016, Jeff Miller, the NFL‘s executive vice president of health and safety initiatives, acknowledged the link between football and chronic traumatic encephalopathy in remarks to a congressional committee. Miller‘s statement was shocking: It was the first time a senior NFL official had publicly connected football and the disease that has been found in at least 110 deceased former players. His statement set off alarms inside the offices of the NFL‘s insurer, Berkley Entertainment & Sports. In the concussion era, Berkley has become the lone carrier willing to cover pro football for head trauma. Miller‘s admission was a gift to plaintiff attorneys, who could cite it in lawsuits against the NFL. The stakes were enormous: Berkley, along with its clients, was potentially exposed to millions of dollars in future claims. Within hours, top executives pressed Cindy Broschart, Berkley Entertainment‘s president, on whether the time had come to cut the NFL loose. Broschart held firm. She explained that Berkley had protected itself by raising deductibles to unprecedented levels and, after Miller‘s comments, would have the opportunity to push them up further. Broschart ended up doing just that: When the NFL‘s policy expired last year, Berkley doubled the per-claim deductible to $1 million and significantly increased the “aggregate” — the total amount teams are required to cover before Berkley spends a dime. The NFL, represented by Fairly, accepted the terms. But the insurance industry isn‘t buying it. To an increasing number of carriers, football is a dam built atop an earthquake fault. A disaster might never occur, but the specter of huge potential losses is scaring many companies away. “I don‘t want to use the word ‘meltdown,‘ but there‘s a panic in the market,” said Gaby. To understand why requires some basic information about the $1.2 trillion insurance industry. Insurance customers, of course, are buying peace of mind: the knowledge that their financial needs will be met if a costly event takes place. Companies profit by betting that they will take in more in premiums and investment income than they pay out in claims. To price that risk, the carriers — much like casinos and sports books — calculate the odds that a loss will occur, mining mountains of data about everything from traffic accidents to mortality rates. Auto and life insurance are the craps tables and roulette wheels of the industry: The data set is so large that companies have a high probability of making money. What scares the industry about football is the limited available data and the vast uncertainty. There are roughly 300,000 football-related concussions each year, according to an estimate by the University of Pittsburgh Medical Center‘s sports concussion program. But the prevalence of CTE, and the likelihood that current players will develop dementia or other disorders, is unknown. 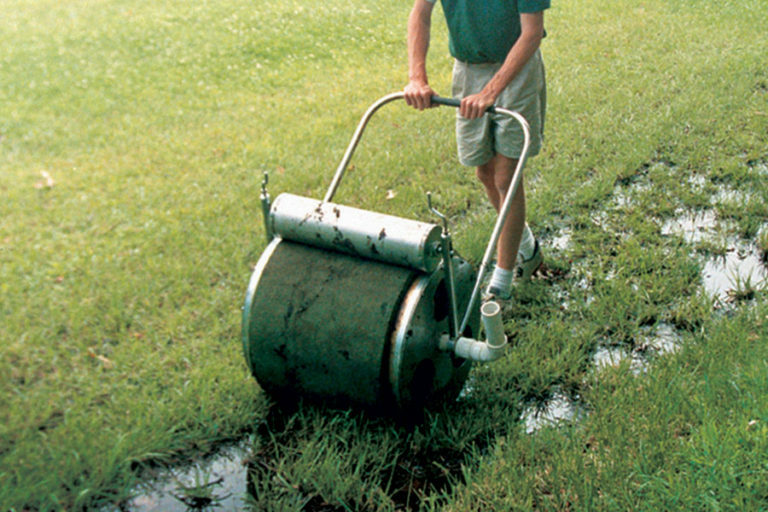 The “trigger” — how and when the disease starts — has not been established. CTE can be diagnosed only after death, and the symptoms, which range from depression to delusional behavior, might not surface for decades. In insurance parlance, traumatic brain injury is a “long-tail claim” that might take years to develop, then pay out indefinitely in the form of costly legal fees (to defend lawsuits and pay off settlements and judgments) and medical bills (to support disabled former players). “That‘s what scares me. I hope it scares everyone else,” Morrissey told the panel. “There are parallels, and they are very real parallels,” Lynch said. Insurers have also “learned from their experience” from asbestos and are devising myriad strategies to limit costs, according to a 2016 report by S&P Global, a ratings agency. Many carriers are employing “exclusions” — which immunize the company from head trauma claims — or simply refusing to provide coverage. When wrestling entrepreneur Vince McMahon decided to bring back the XFL, his first order of business was to look for insurance; without it, he knew, the league couldn‘t exist. Professional football requires two types of insurance: general liability and workers‘ compensation, which is mandatory under state laws. Pro sports teams need workers‘ compensation because the players — unlike amateur athletes — are employees.